Here you can find espresso-variety coffees. 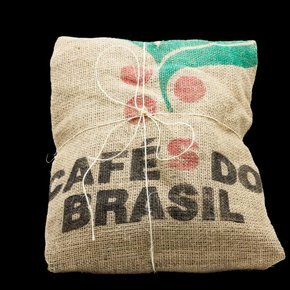 We offer you in our online shop at six different espressos, where you can choose 100% Arabiaca or 90% Arabica 10% Robusta tip of India, with and without caffeine. The "coffee-Finder" will assist you. 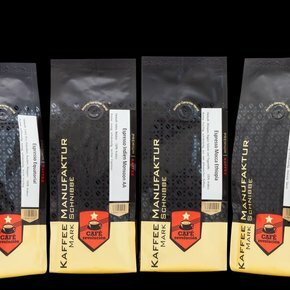 Each Espresso is roasted separately and thus has its very own flavor profile. An experience for every espresso lover.